Oman’s nationwide digitization with Oman Vision 2040 is driving the Sultanate’s IT market to grow at 8 per cent toRO146 million ($378 million) by 2021, industry experts said citing BMI Research at the opening of Comex Oman, running from March 17-19 in Muscat. 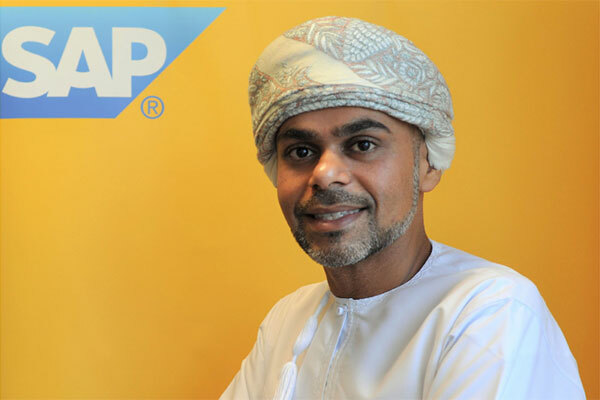 Supporting Oman Vision 2040, global technology company SAP is Comex Oman’s Digital Innovation Partner, showcasing digital business solutions and conducting an Industry 4.0 Summit keynote. Visitors to SAP in the Business Pavilion at the Oman Convention and Exhibition Center can experience interactive Intelligent Enterprise demos. Digital Boardroom shows real-time insights for the government and public sector, oil and gas, and transportation. Digital Supply Chain features adidas with VR product design and production. Smart Kicker Powered by SAP Leonardo highlights real-time statistics for table football. “Comex Oman presents an ideal platform to showcase Oman’s digital future: smart traffic can reduce traffic congestion, smart utilities can power the energy economy, and cybersecurity can protect critical national infrastructure,” added Al Hamaid. The SAP Training and Development Institute (SAP TDI) offers its flagship digital skill build initiatives SAP’s Young Professional Program and SAP’s Dual Study Program to young talents in Oman. In partnership with the Information Technology Authority (ITA), 25 selected young graduates will start their 3-month bootcamp on SAP’s latest technology with the Young Professional Program in April. Furthermore, SAP TDI joined hands with German University of Technology in Oman (GUtech) and launched SAP’s Dual Study Program for GUTech’s top students in February, when the first 25 students started the collaborative curriculum. Participants from both initiatives graduate from the program as SAP Associate Consultants, which gives them a competitive edge in pursuing various career paths among SAP’s globally positioned customers and partners.